Keep That Dryer From Burning Out! One of the primary causes for dryer malfunction is electronic, safety device, and belt failure due to over heating. 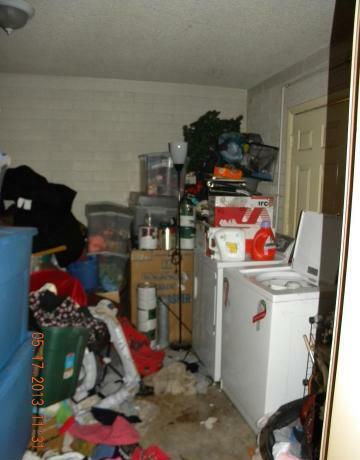 (Of course don’t forget that excessive load sizes can often wreak havoc on them as well.) 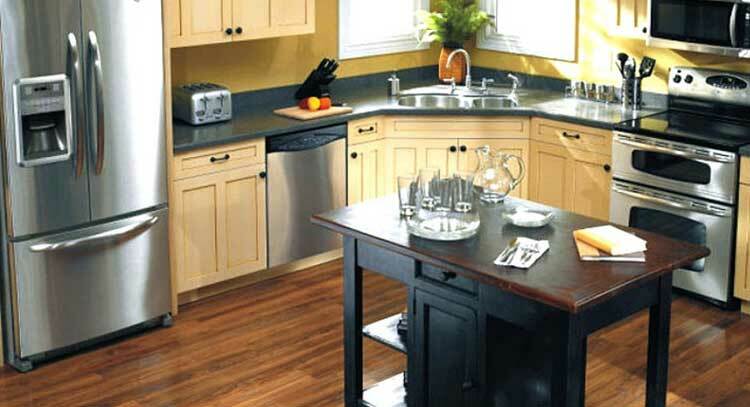 The following tips focus on proper space for the heat to escape naturally, especially behind the dryer, as well as the intended ventilation. Safety & Clutter Around the Dryer: First and foremost, always keep the area around the dryer clear of any flammable items. This is especially important behind the dryer, as there is more heat built up in the back of the dryer (heating element proximity and the dryer vent location). Dryer Venting: Second in importance, is the actual dryer vent itself. 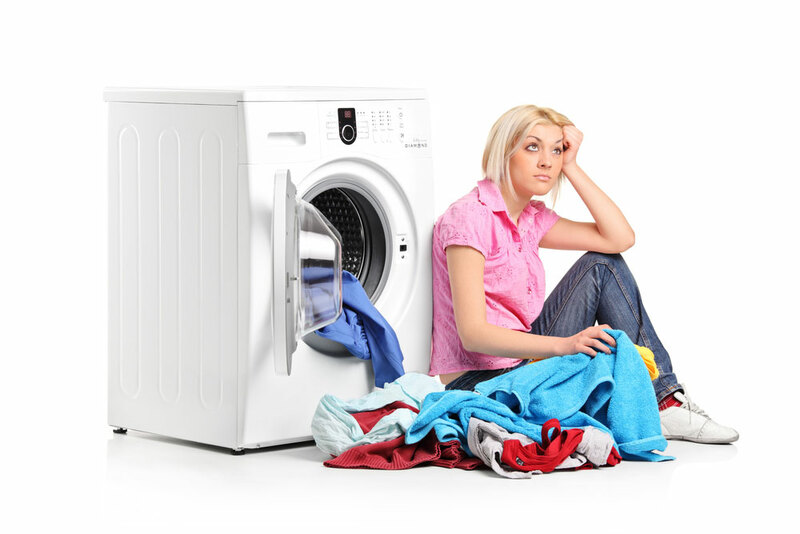 If the Dryer cannot vent out the heat and moisture of the clothes, a long dry time will occur. This can cause higher use of electricity usage, along with shortening the life span of the dryer parts. Dryer Hose: To ensure proper venting of the dryer is occurring, check to make sure the vent hose is not kinked, crushed or collapsed etc. If the dryer vent hose is the old white plastic style, it should be replaced. This style of vent hose is no longer available due to it becoming a fire hazard. This occurs over time as the plastic become hard and bridal, and should be replaced with a newer aluminum style vent hose. 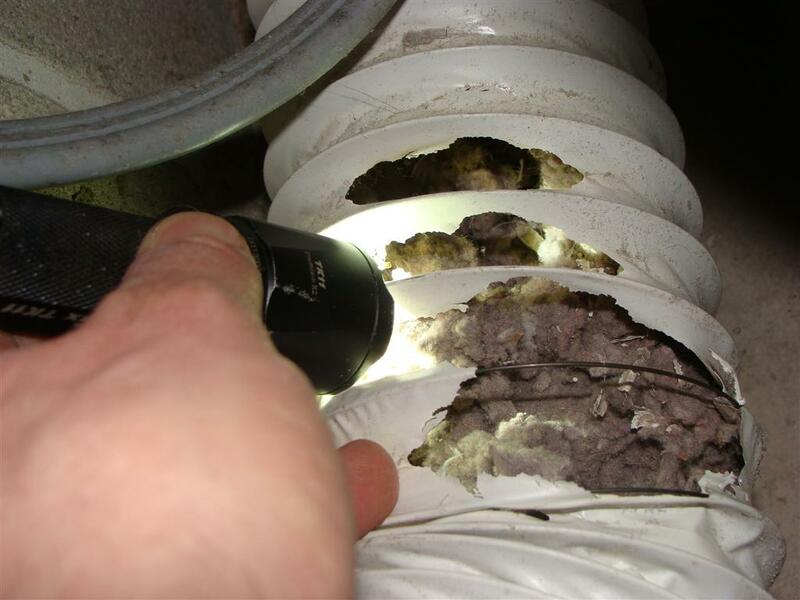 Exhaust Vent: Next, check the vent exhaust on the outside of your home. Make sure it is clear of lint, potential bird nest or any other debris. 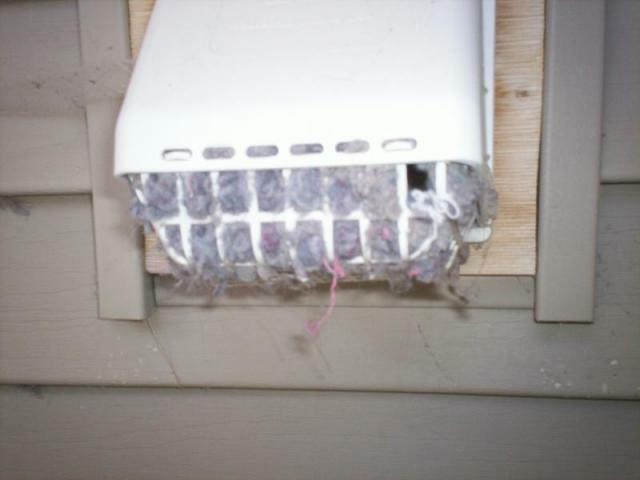 Most of the dryer vent exhaust will have a plastic cage that can easily be removed, by squeezing the sides inward. These easy tips will help to increase the lifespan of your dryer. Always consult a professional for repairs when necessary.